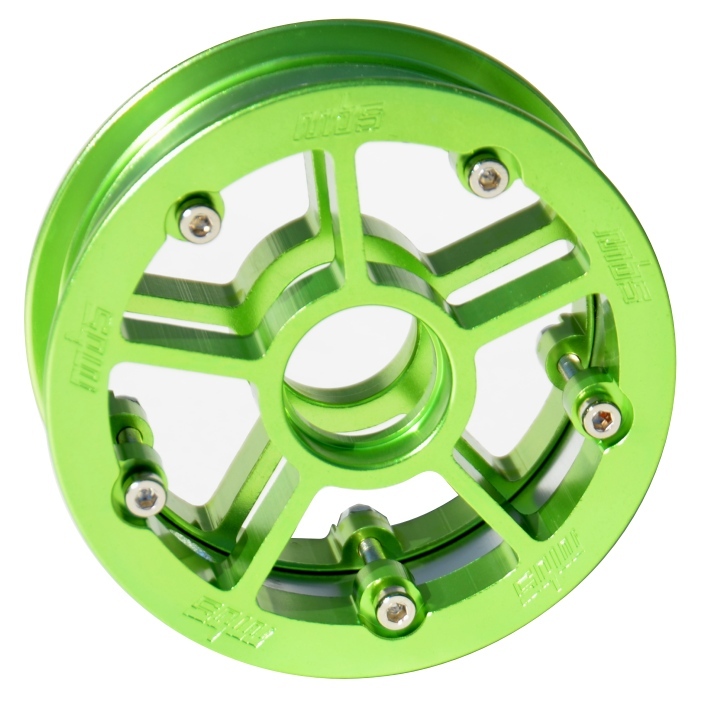 MBS RockStar Pro hubs have been a staple for most mountainboarders for a long time. If you want to run high tyre pressures and have bomb proof but lightweight hubs these are the best option. We have updated them with some new colours for 2013. Take a look! Check out the MBS RockStar Pro Hubs in our store. If you dont know what to put on your xmas list – these could be it!